Beginning March 1, the Prisma supermarket located in Tallinn's Sikupilli Shopping Centre will be open 24/7. 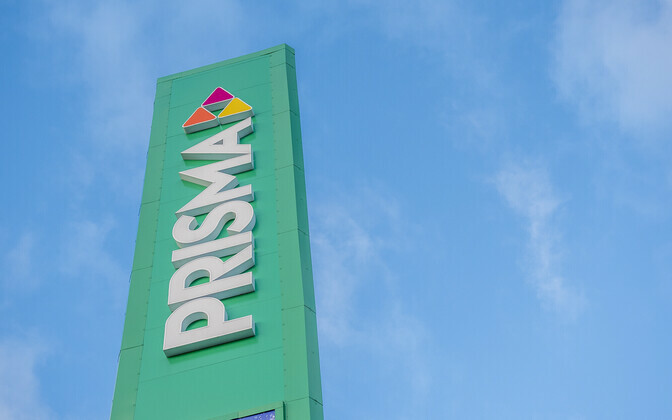 According to Prisma CEO Jussi Nummelin, the decision to switch its Sikupilli store to 24-hour operation was based on the success of stores which did the same in key locations in the Helsingi region. "Thousands of people live and work in Tallinn and the surrounding areas for whom late-night hours would be the most convenient time to go shopping," Nummelin said. "We want for them to be able to their shopping at a convenient time and at good prices." 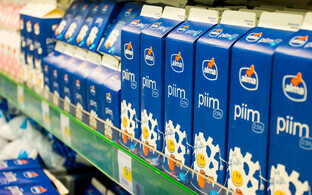 Clients in Helsingi have adapted well to the new hours, and Prisma supermarkets are seeing on average over 500 shoppers per night. Prisma will be gathering data and keeping an eye on customer feedback during an initial test period, the CEO added. Sikupilli Prisma manager Marge Lasn confirmed that night shift work is more diverse, including restocking and displays, and pays better as well. She added that many of the employees who will be in customer service roles have prior night shift experience. Lasn also noted that there are always lines at the door before the Sikupilli store opens at 8:00 a.m. on weekdays who either want to buy something on their way to work, on their way home from the night shift, for example.